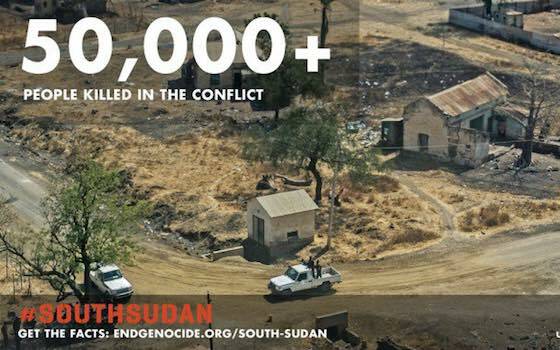 This time last year a horribly destructive war was breaking out in South Sudan. 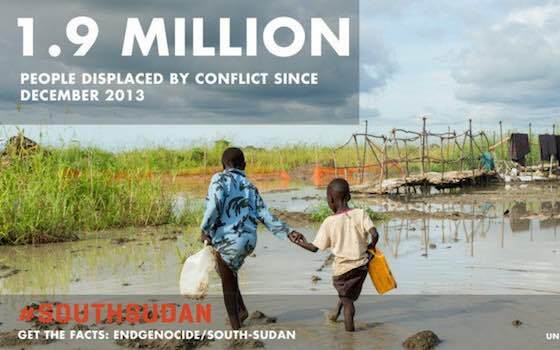 One year later, the level of destruction is clear, but the prospects for peace remain grim. 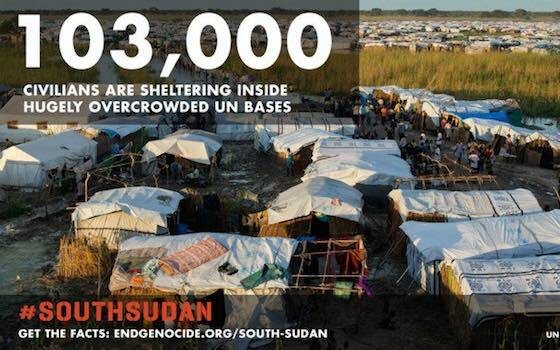 What's Next for South Sudan? Efforts at peace have been halting. For every agreement made there has been a deadline passed and for every cessation of hostilities there has been a new bout of fighting. To stop this continued slide of war and man-made humanitarian suffering, international efforts at restoring peace must be increased with real consequences for missed negotiating deadlines in the form of diplomatic pressure, targeted sanctions, and an arms embargo. Daniel P. Sullivan is the Director of Policy and Government Relations for United to End Genocide.